Every business needs to have a website these days. That applies to security companies. 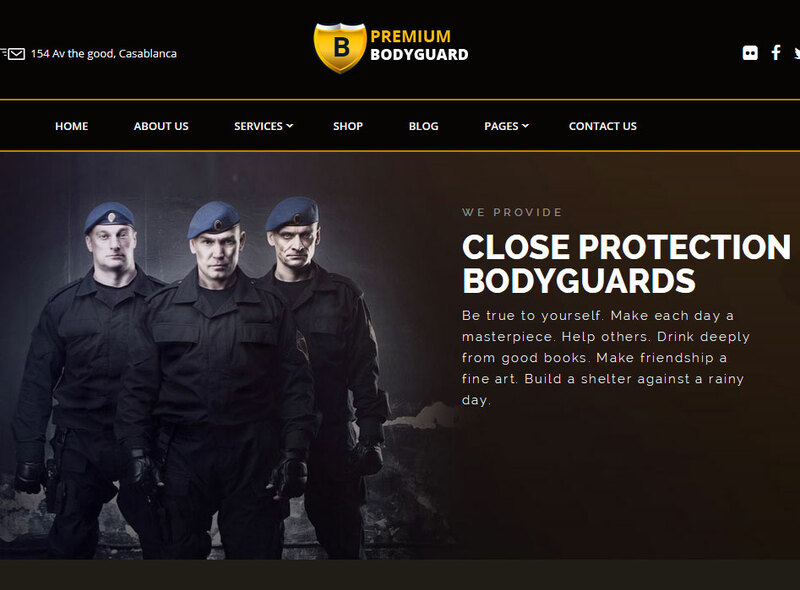 Bodyguard for WordPress is a theme for security companies. It has a responsive, Retina-ready design and comes with Visual Composer and Slider Revolution for you to customize your website. Bodyguard has full-width and boxed layouts. Thanks to Visual Composer, you can customize your layouts using a drag & drop interface. You can customize your site’s colors and apply custom CSS rules easily. The Bodyguard theme comes with custom shortcodes and Google Maps. 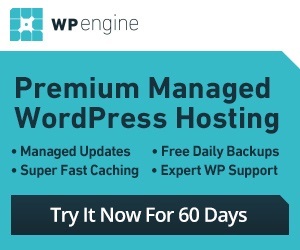 Bodyguard offers WooCommerce support, so you can use it to start your own shop. This is a commercial theme by an Elite Author.